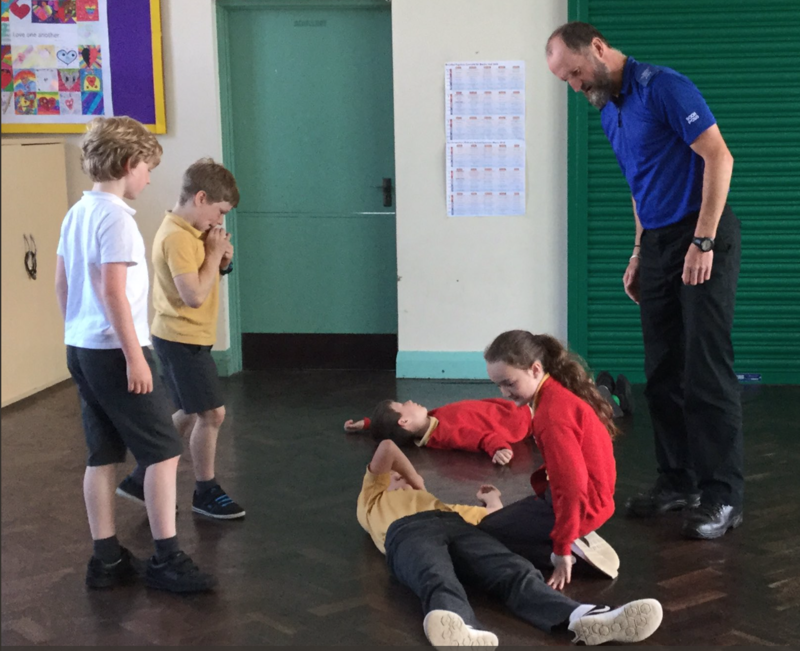 We were delighted to welcome PCSO Carwyn and PCSO Eirian in school today. 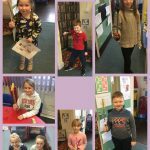 They came to work with Dosbarth 4 this afternoon. 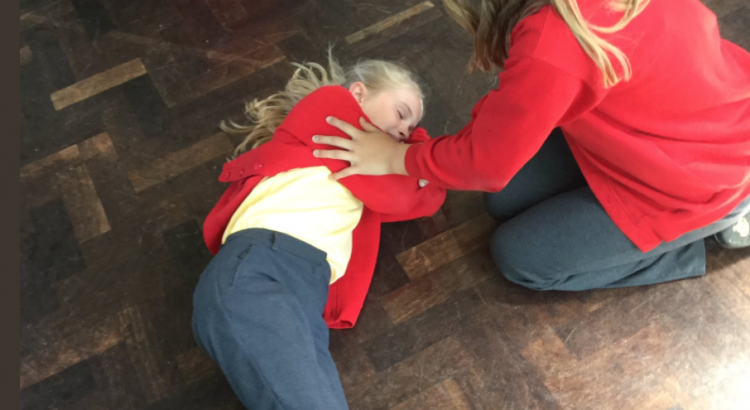 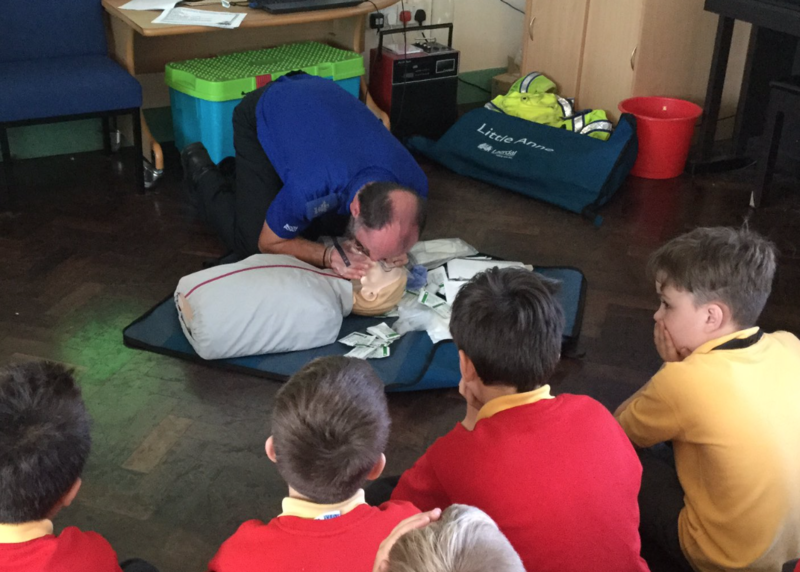 They taught them some first aid techniques and talked about how we can stay safe and help other people who are injured or ill.